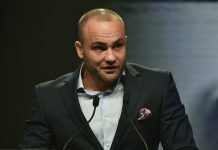 Last week, former UFC and Bellator lightweight champion Eddie Alvarez came up short in a high-stakes rematch with Dustin Poirier, succumbing to a storm of second-round strikes. In the immediate fallout of this tough loss, Alvarez was quiet. 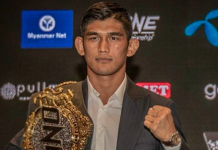 On Wednesday afternoon, however, the former champion and lightweight great broke his silence with a deep and meditative statement. See this statement, which also addressed Marc Goddard’s controversial officiating and Mark Henry’s coaching blunder, below. Eddie Alvarez’s loss to Dustin Poirier marked the final obligation on his current UFC contract. If the promotion doesn’t offer him a new deal, he could soon become a free agent. 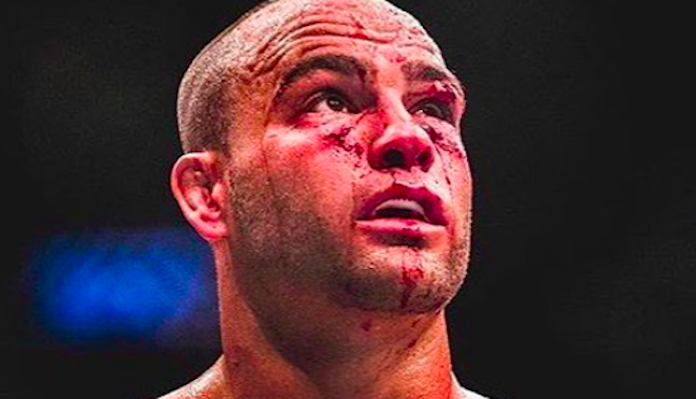 What do you think the future holds for Eddie Alvarez? 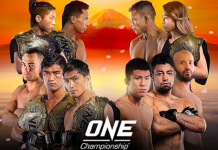 This article first appeared on BJPENN.COM on 8/1/2018.